IL NAHRO invites you to join us for the 2017 Public Housing Energy Efficiency & Renewable Energy Seminar on April 11, 2017. Click the above link for agenda and registration information or visit www.ilnahro.org for more information. 179D Energy-Efficient Commercial Building Tax Deduction was passed by Congress as part of the Energy Policy Act of 2005. In an effort to encourage broader energy efficiency, the deduction allows qualifying building owners and businesses to receive up to $ 1.80 per square foot for energy-efficient upgrades made to the HVAC, interior lighting system, and/ or building envelope. This session will present Steps from A to Z: An Illustrative Case Study on How to Take Advantage of Green Building Upgrades. 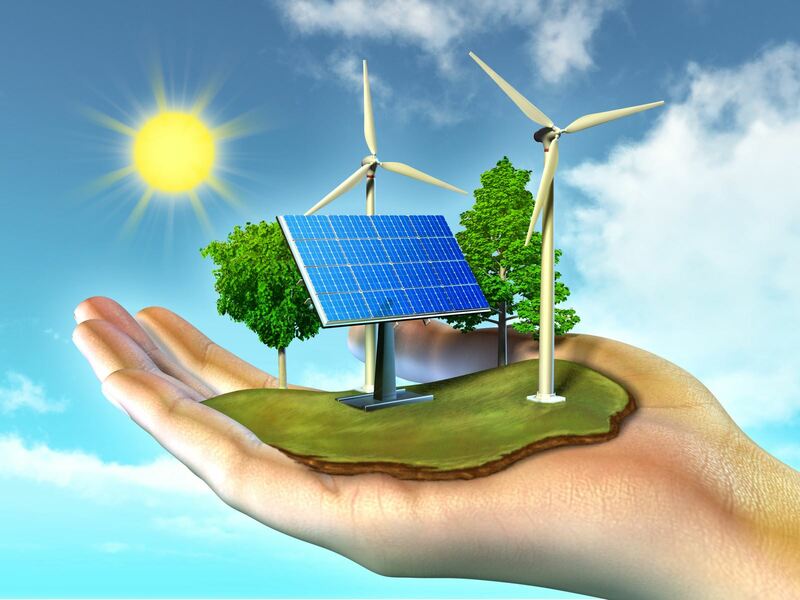 Projects that pilot renewable energy sources and market transformation create sustainable developments. The Rockford Housing Authority is committed to reducing energy consumption as part of the Better Buildings Challenge. This presentation will discuss how the agency leveraged its energy strategies of energy performance contract, solar energy, and high efficiency natural gas furnaces into annual utility savings greater than $ 450,000 (more than 20%). Now, armed with the GPNA hear our next steps on our journey towards sustainability.